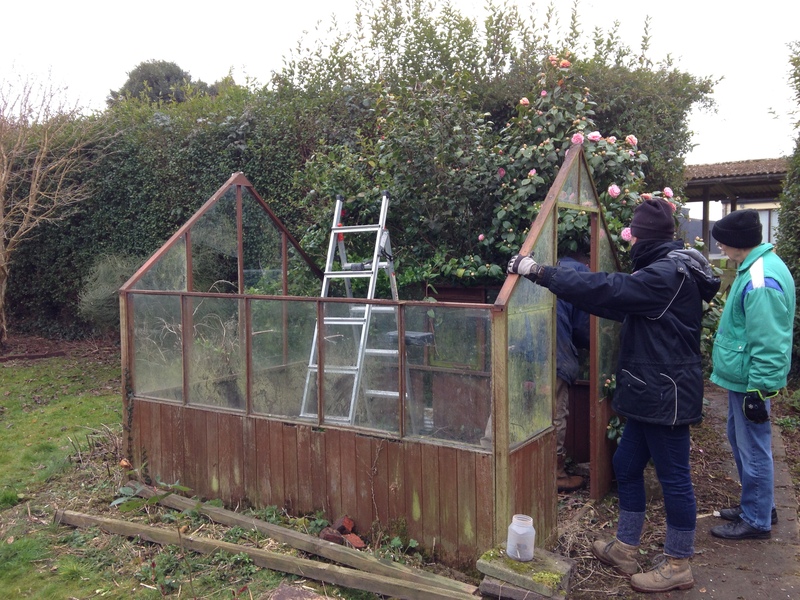 A few weeks ago my Mum asked me if I wanted a greenhouse, there had been one advertised that was free to anyone who could dismantle it and take it away. I jumped at the opportunity! 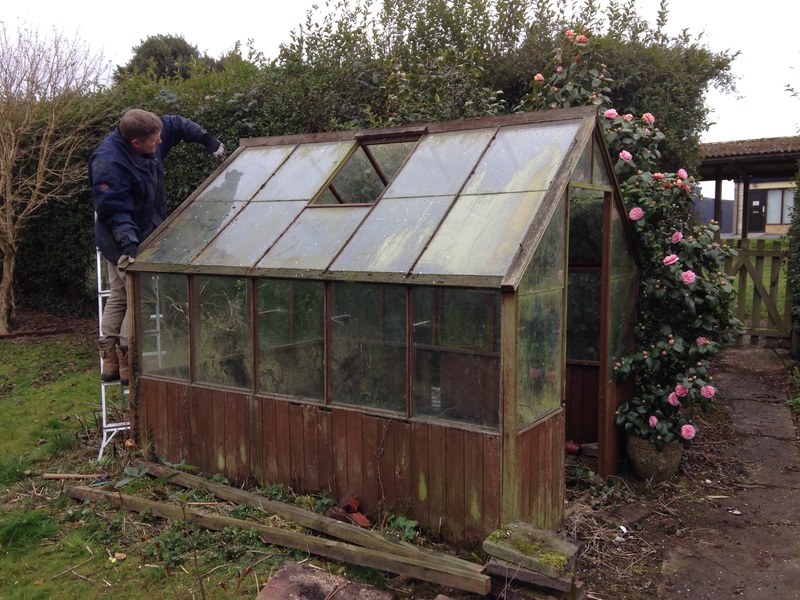 I’ve been pestering Oli for a greenhouse since we moved into our house, there was no way he could say no to a free one! 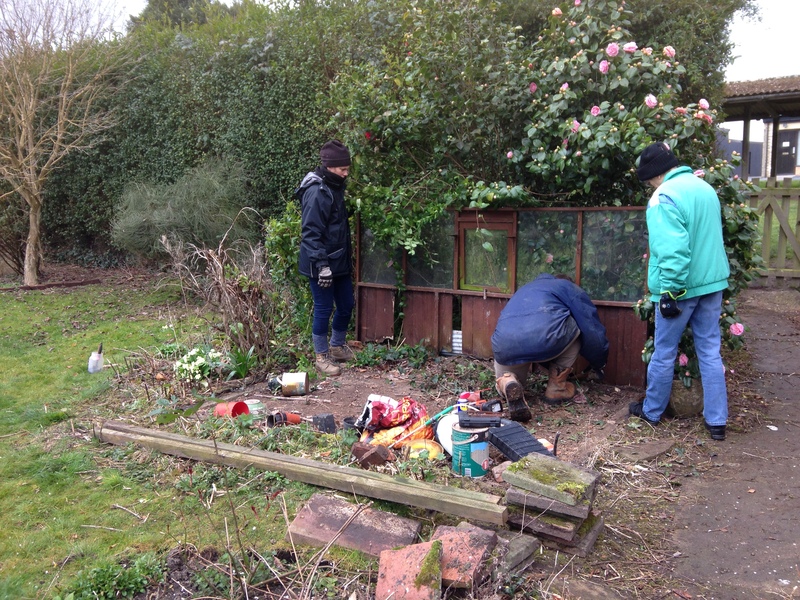 With some help from my parents, my grandma, and a horsebox, we managed to take it down in just a few hours. 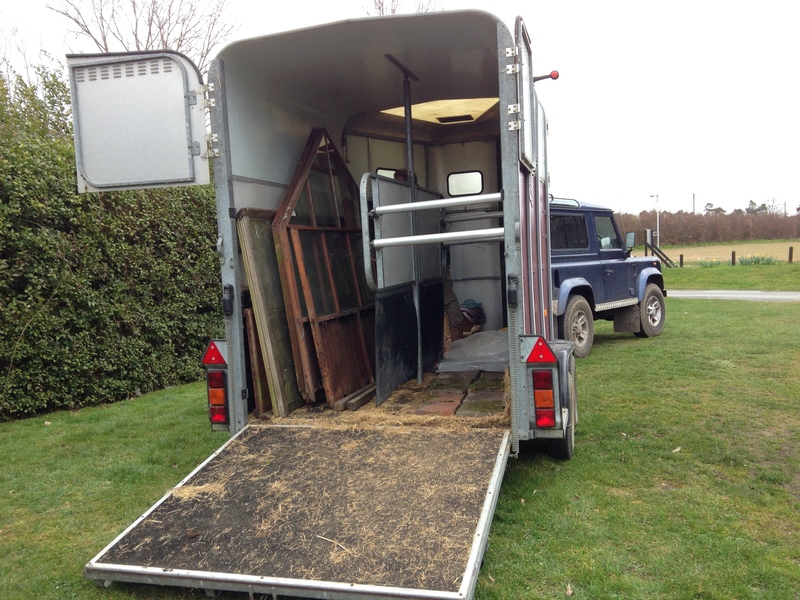 It will be travelling to mine on Good Friday in a horsebox (because that’s the only trailer it would fit in!). Hopefully it will make it to mine, without smashing! 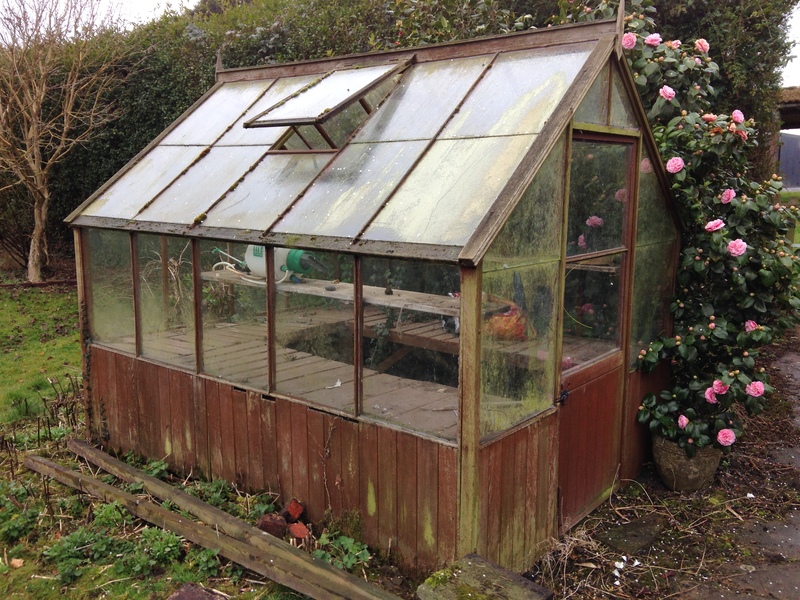 Oh what a lovely greenhouse!